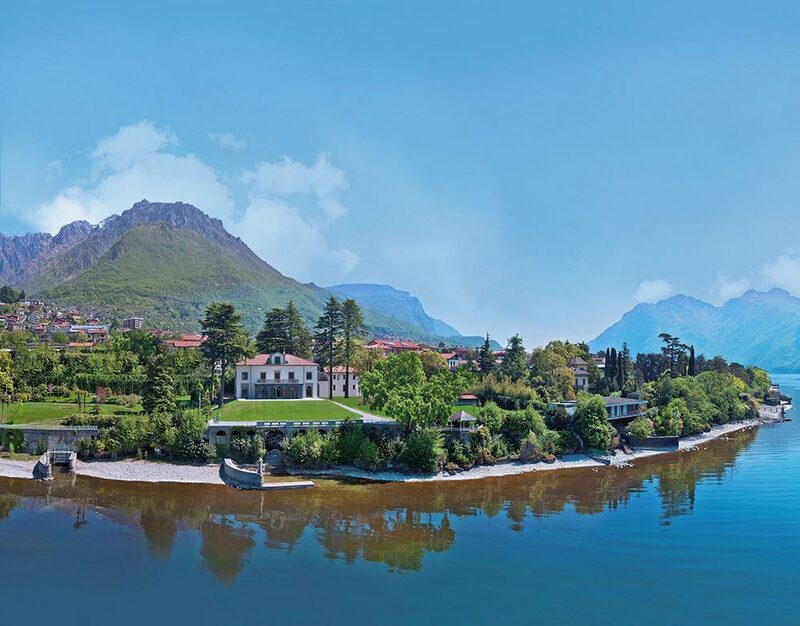 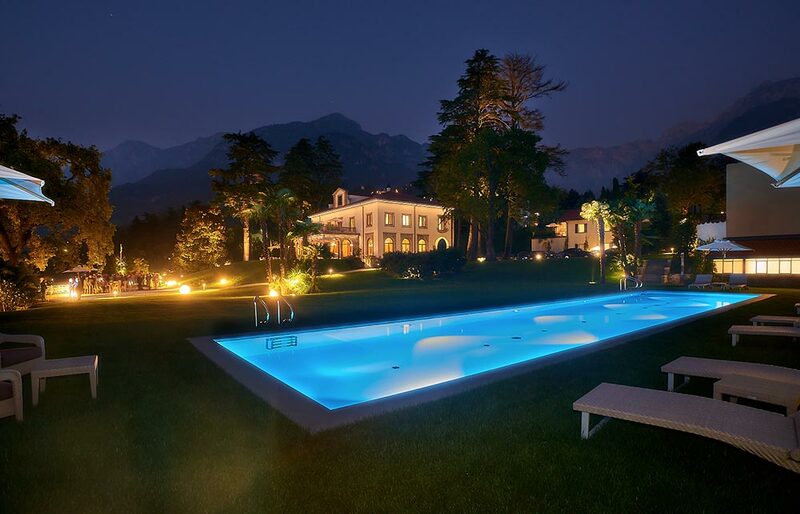 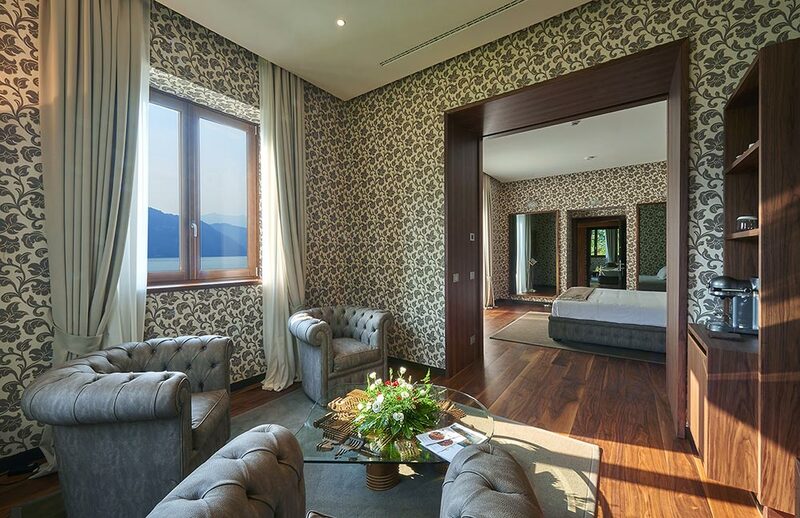 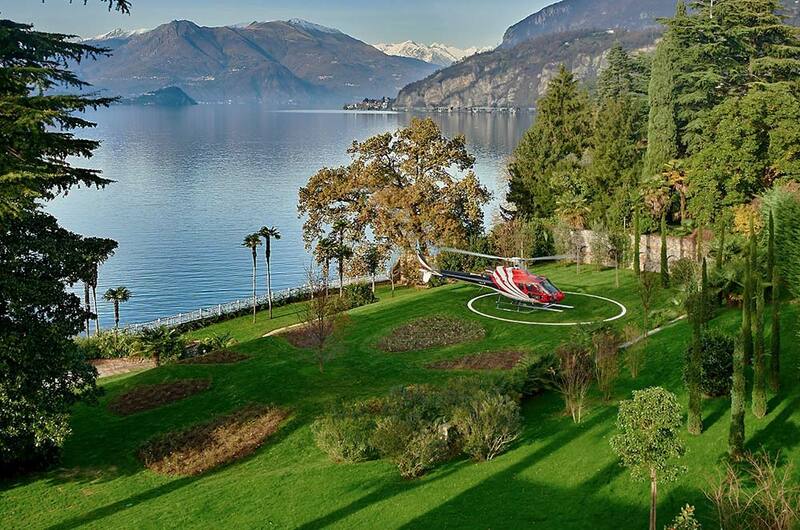 Surrounded by the charming landscape of Lake Como, Villa Lario Resort Mandello offers discreet and elegant hospitality with its luxurious five-star suites, nestled in a large private park. 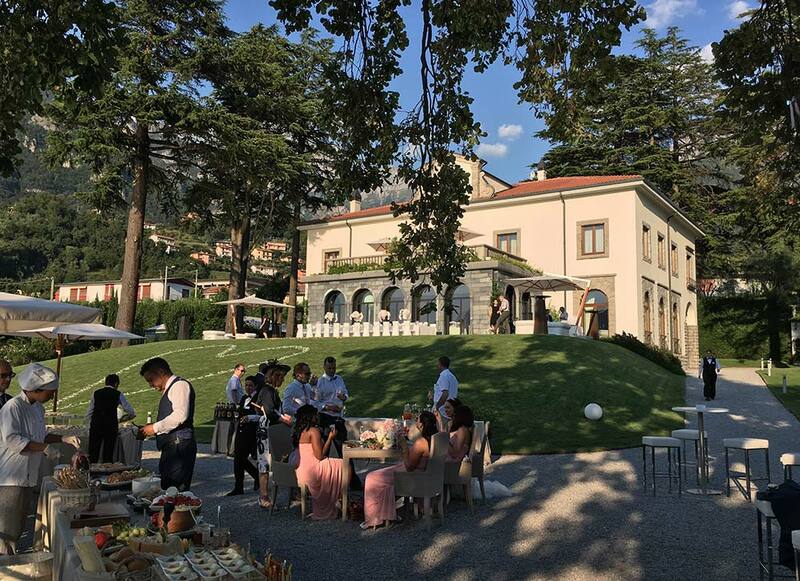 The swimming pool, the lake-front terrace, the natural caves and the Lombardy mountains complete an exclusive and sophisticated ambiance, marked by the Italian Style and the top cuisine created by our Executive Chef. 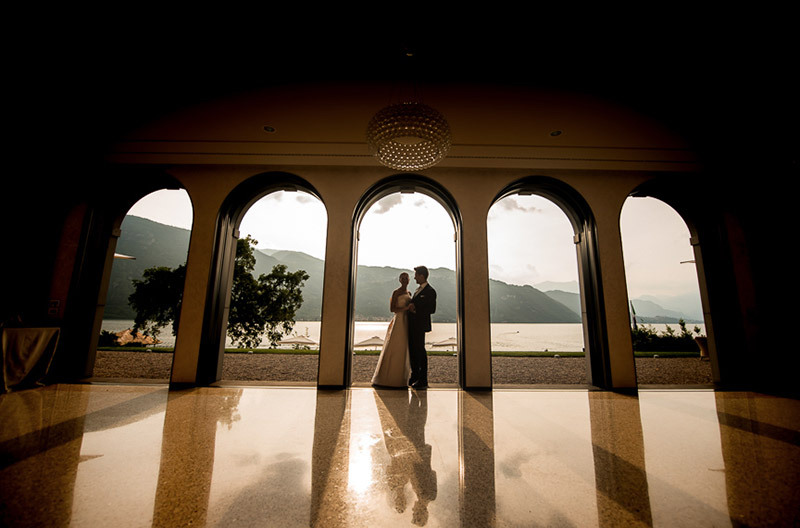 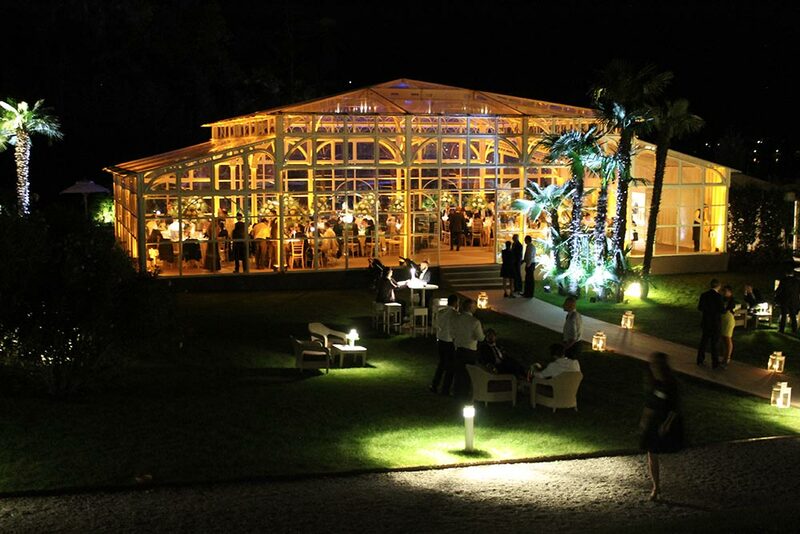 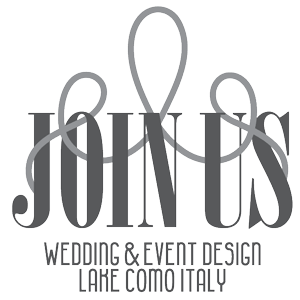 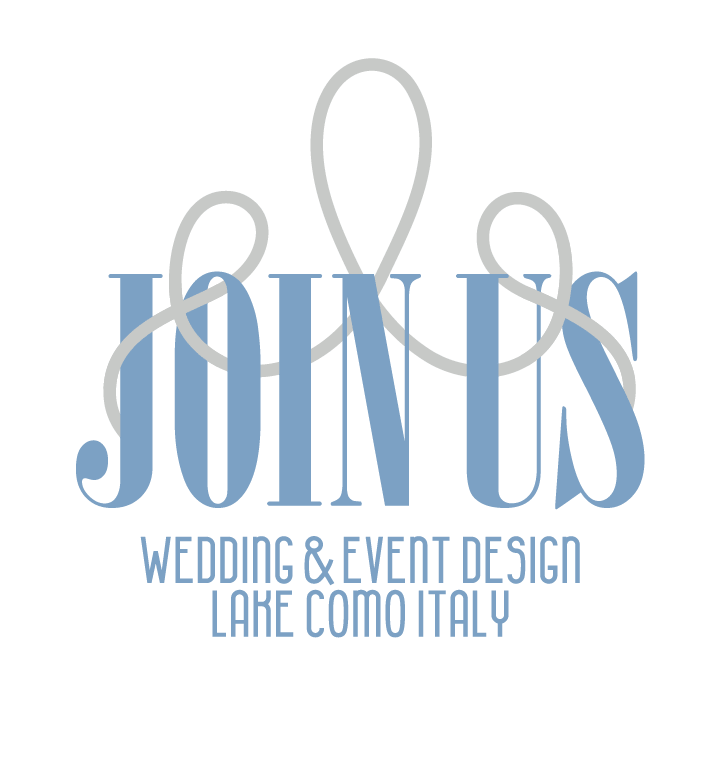 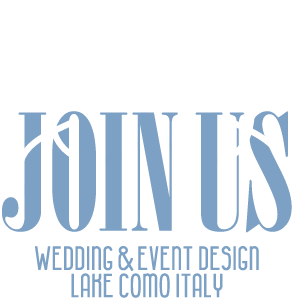 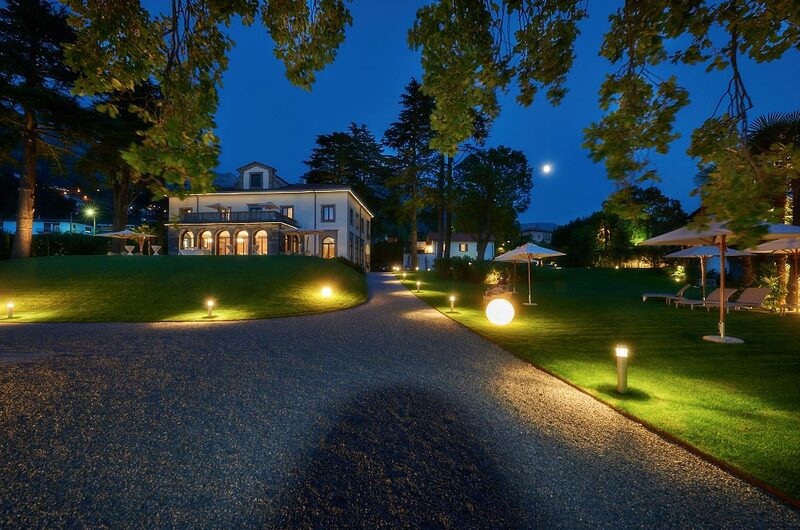 Villa Lario Resort Mandello is the perfect setting for the celebration of a wedding. 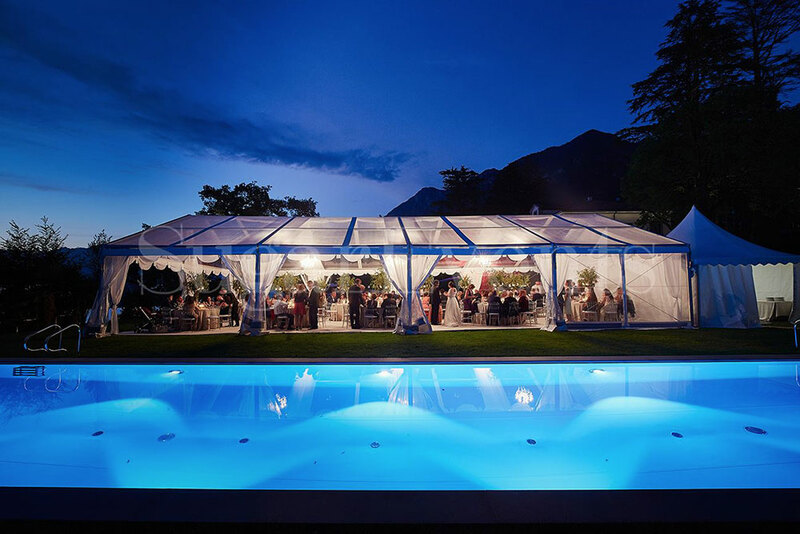 It is possible to host a romantic outdoor ceremony and host a reception dinner inside for up to 115 guests our outside using a marquee for up to 160 guests. 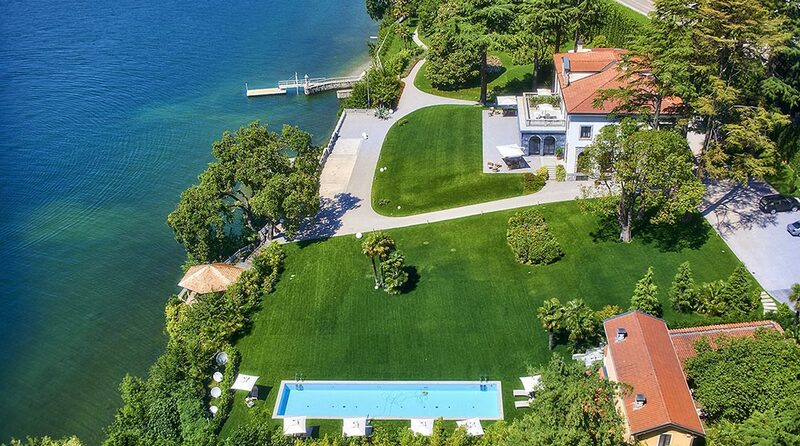 The Villa can be reached by private boat and offers the possibility to organize a welcome cocktail with relatives and friends, a big brunch on the veranda or a fun BBQ by the pool to extend the wedding festivities.